First made famous during the Tang Dynasty, Mount Huangshan has been the subject of art and literature throughout Chinese history. Today, the UNESCO World Heritage site still captivates 1.3 million photographers, painters, writers, travelers and locals each year. 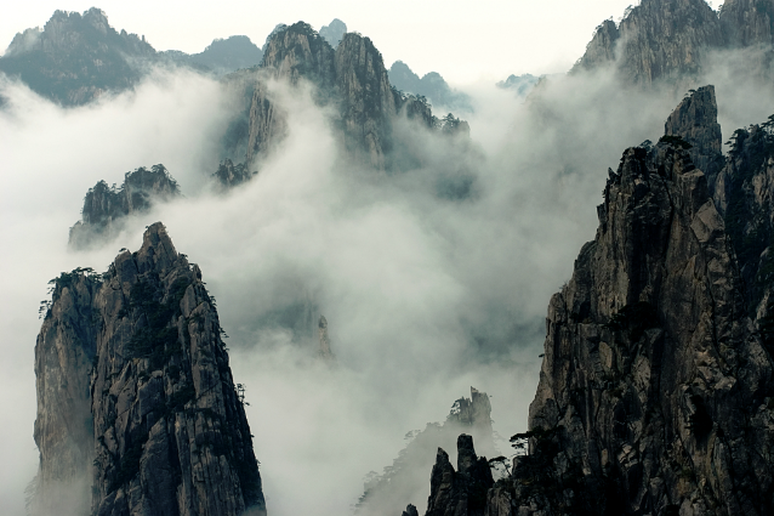 Characterized by many striking jagged granite peaks, occasionally drenched in a sea of clouds, Mount Huangshan is also a botanical sanctuary for many plants facing extinction. From the ice caves in Vatnajökull National Park to the jagged granite peaks of Mount Huangshan—these natural habitats and incredible earthly features have inspired billions of artists, biologists and even your typical traveler. If you have yet to visit one of these amazing parks and preserves, take a look at our list and visit one of the most spectacular natural sites in the world. Set in south-east Iceland, Vatnajökull National Park is a massive protected area most famous for it’s varied landscapes and stunning natural formations. The park land accounts for 13 percent of the country’s total land, making it the second largest national park in all of Europe. 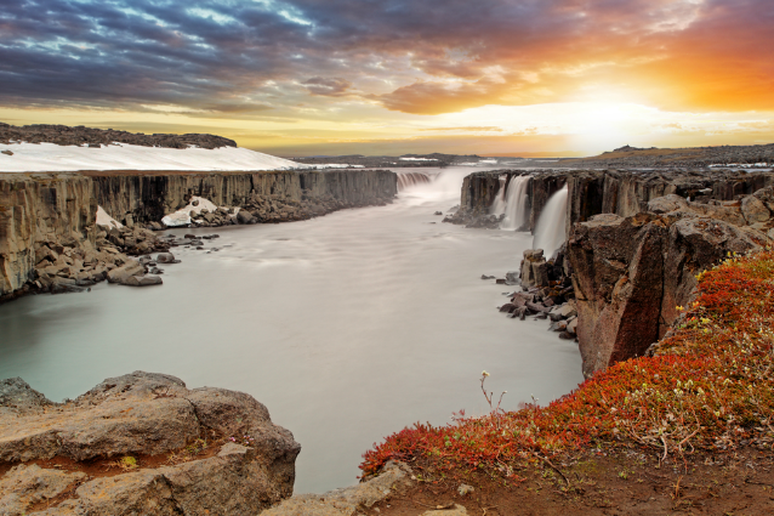 Visitors come to see some of the best preserved ice caves in the world, active volcanos and breathtaking waterfalls like Selfoss (pictured here). Kruger National Park is undoubtedly one of the best places to see wildlife in all of Africa. The park that spans two million hectares (or 7,523 square miles) is home to an astounding array of wildlife—49 species of fish, 507 species of birds and 147 species of mammals, and that’s just a snapshot. 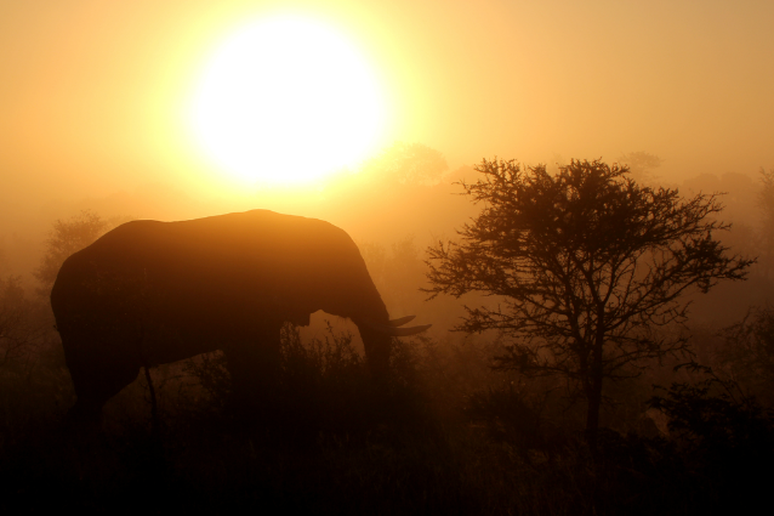 Kruger National Park also offers visitors a glimpse at the “Big Five”—elephants, rhinos, buffaloes, leopards and lions. The world’s largest urban forest, the Tijuca National Park is an incredible 8,300 acres of preserved land amid Rio de Janeiro’s urban landscape. 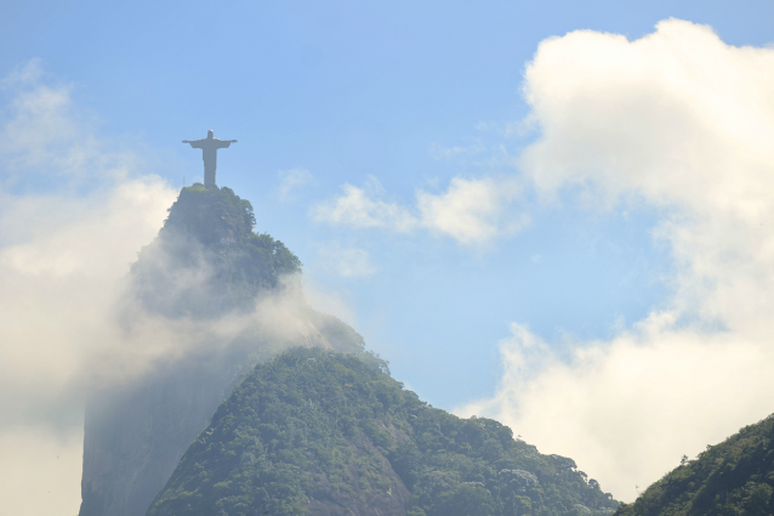 The park is home to howler monkeys, many scenic waterfalls and Brazil’s highest mountain, Corcovado, which offers unparalleled views and a chance to see the famous Christ the Redeemer Statue. Entrance to the park is free and skilled hikers can see it on foot, but many travelers hire a guide or join a tour because there is no public transportation that reaches the park. Six million acres of wild land in Alaska is cut by only a single road and is home to the tallest peak in North America—Mount McKinley. The 20,320-foot-tall mountain is just one of the parks amazing features, people come from around the world to experience the array of wildlife and America’s last wilderness. Moose, wolf and grizzly bear are just three of the 39 documented species of mammals in the park; there are also 169 species of birds and 14 species of fish. 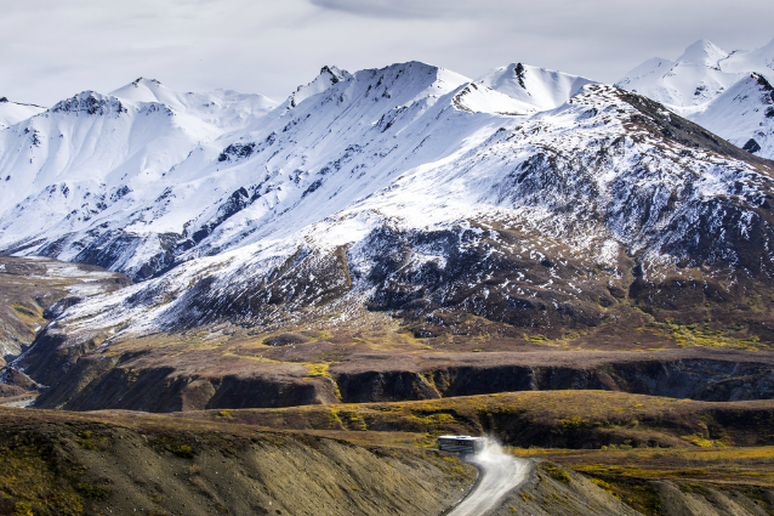 Whether you come for a short visit or a backpacking trip, the vast protected wilderness in Denali is a treat for all visitors. 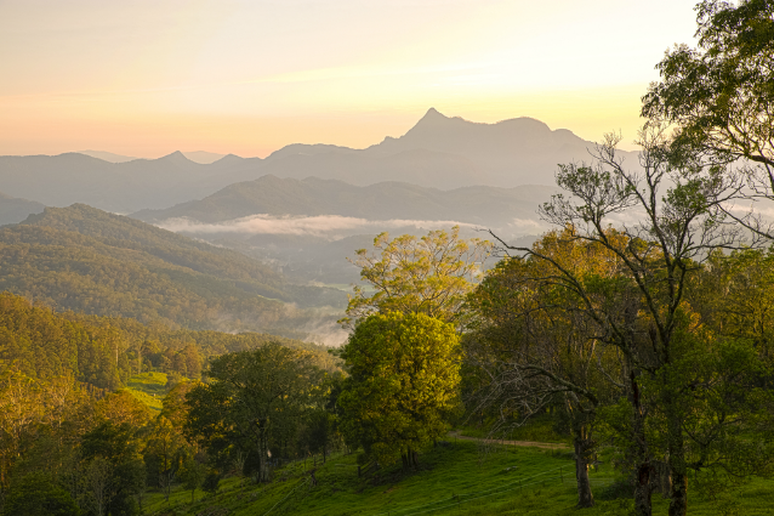 Set in New South Wales, the Wollumbin National Park is best known for two incredible features—a central vent of an ancient volcano and the Gondwana Rainforest that surrounds it. The park, formerly known as Mount Warning National Park, offers visitors a look at one of the best preserved rainforests in the world and the chance to see Wollumbin (or Mt. Warning) up close. 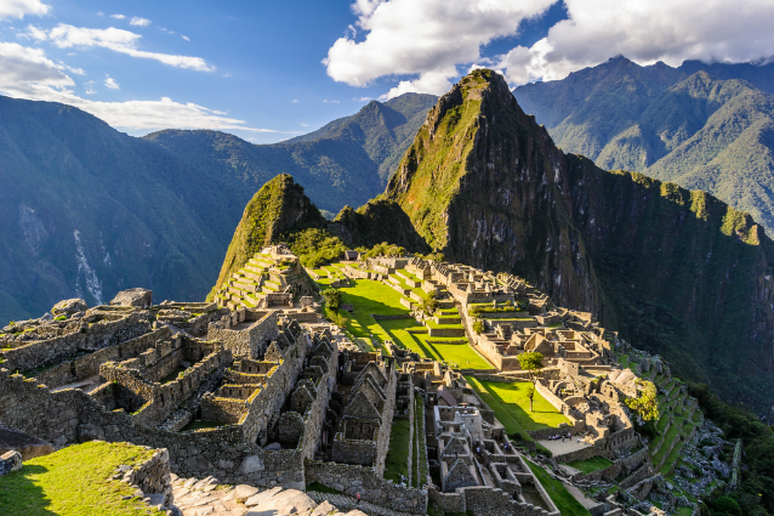 One of the world’s most famous archaeological sites, Machu Picchu is an urban creation of the Inca Empire at its peak and a UNESCO World Heritage site. Today it’s considered a historic sanctuary spanning 33,000 hectares (or 81,545 acres) of protected land. Each year more than 75,000 people make the trip to Machu Picchu on foot via the ancient royal highway to take in the epic vista and see some of the other Inca sights in the area. 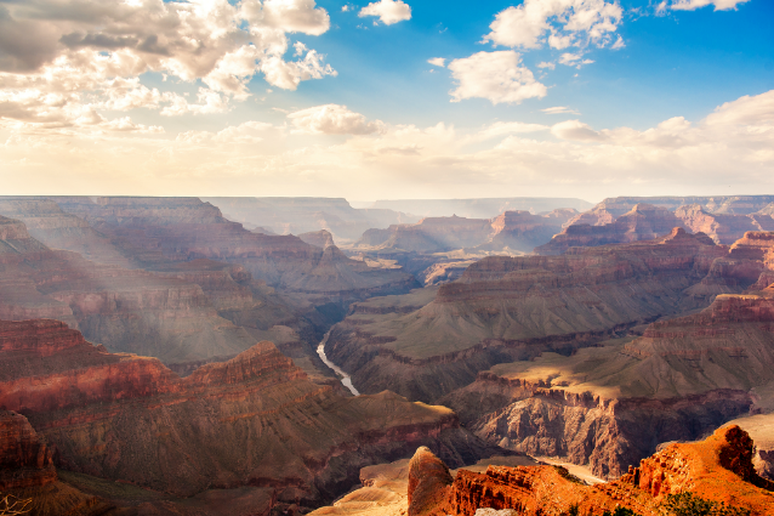 One of America’s most famous natural features, The Grand Canyon attracts roughly five million people each year. The sight itself, vast and overwhelming, is usually experienced from the easily accessible South Rim; visitors who want to experience more solitude can head to the North Rim. There are hiking routes and scenic outlooks from either side, along with mule trips. 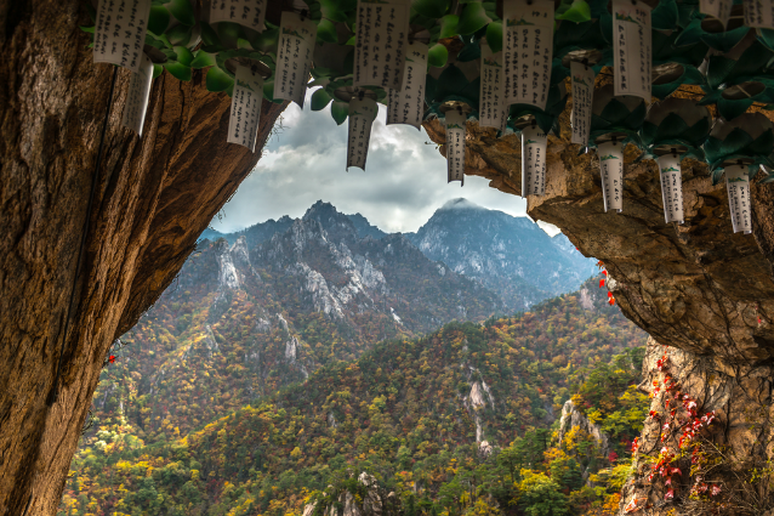 Set in north-east South Korea, Seoraksan National Park is a UNESCO Biosphere Reserve that is home to an astounding array of animal and plant life. Within the 63 square miles of protected land, there are more than 1,500 animal species including the Asian black bear and Siberian flying squirrel, and more than 1,000 plant species. The park is also rich in natural landscapes, featuring towering mountains, cascading waterfalls and some of the most incredible sunrises. The Great Barrier Reef is the largest coral reef system and one of the most notable dive sites in the world, spanning approximately 133,000 square miles. 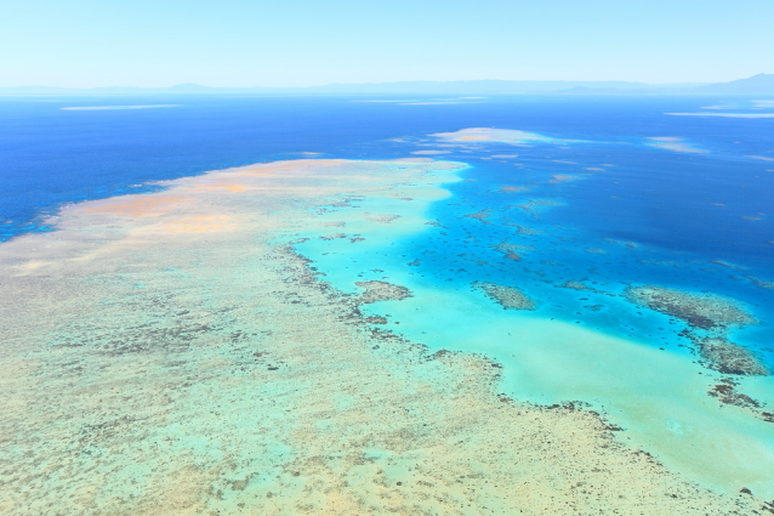 Made up of more than 2,900 individual reefs, The Great Barrier Reef Marine Park Authority oversees and protects much of the area, issuing permits and watching the area for misuse. An estimated 1.6 million people visit the Great Barrier Reef each year.